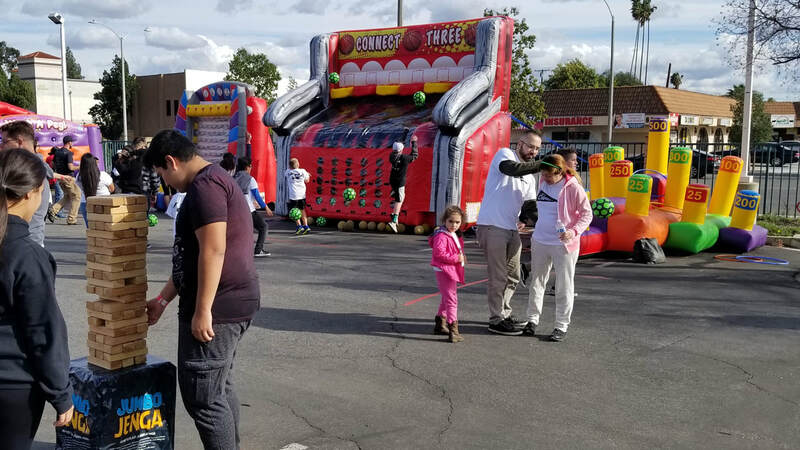 Ring Toss Inflatable Rental For Parties and Events - Interact Event Productions - Corporate Event Planning at Wholesale Prices! 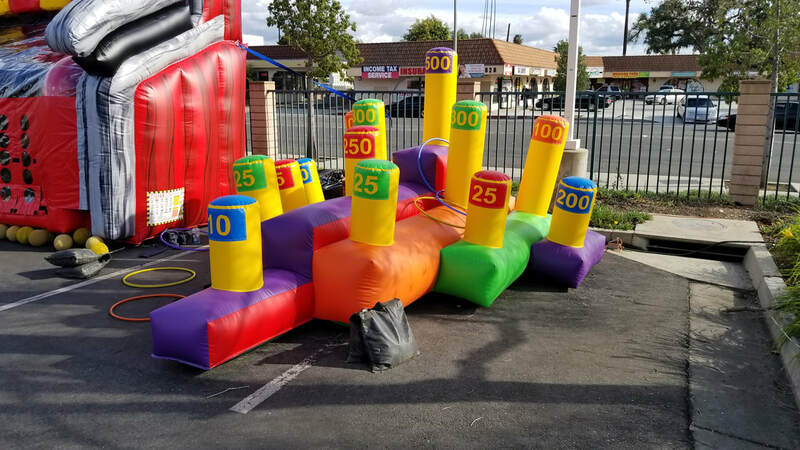 This is our giant, inflatable ring toss game. It's great for events, fundraisers, carnivals and outdoor parties! It's a simple yet entertaining concept that never gets old. Guests will line up to toss the giant hula hoop rings and try to land the highest score possible! This Giant Ring Toss Inflatable Is A Great Add-On! This ring toss game is a great add-on to some of our other interactives and sports inflatables.